We stand behind our service! Whether you have a Mitsubishi or another make or model we can service your vehicle. 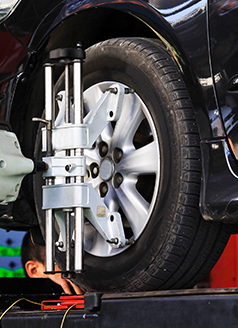 Our mechanics are highly trained and have years of experience servicing vehicles like yours. We are so confident with our service department that we offer a 12 month 12,000 mile warranty on all the work we perform. 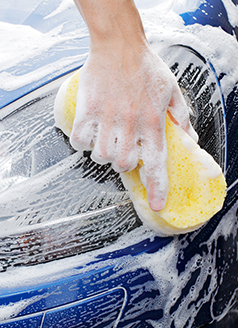 Discover our current specials and get your next service completed for less. Rotate, and four wheel alignment on your vehicle. 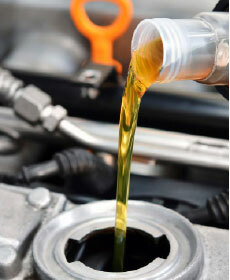 Service includes up to 5 quarts of conventional quality motor oil and factory, Volvo, Mazda and VW oil filter. 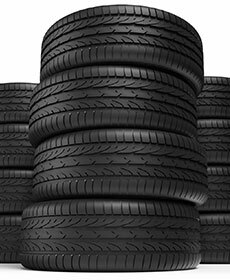 On the purchase of four tires and alignment. Includes a COMPLIMENTARY limited road hazard warranty.